When I decided to move to France in 2007, my French was rusty. I had studied the language in middle school, high school and colleague, but then went almost a decade without using it. Not only did “use it or lose it” prove itself true, but classroom French is never quite the same as real world French. Luckily, my move was scheduled for August when work flow is inevitably slow in Europe. 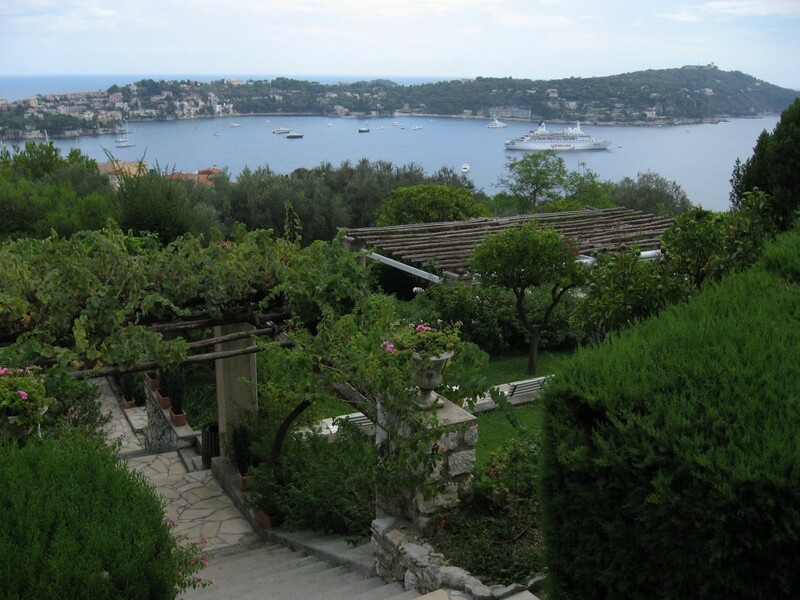 So my firm let me take a little extra time before starting in Paris and I enrolled in the Institut de Français‘s 4-week intensive language program in Villefranche-sur-Mer. You really can’t find a more beautiful setting. Nestled on a hillside overlooking Villefranche’s bay, just east of Nice and less than an hour from the Italian border, whether you’re a constant explorer or just like to relax and soak in the atmosphere, you’ll be in heaven. But beyond the wonderful ambiance, the Institut is a fantastic teaching institution. I not only refined my proper use of French grammar, but I learned a great deal about the intersection of French languague and culture, met an incredible group of other professionals (including some to-be-lifelong friends) and became very comfortable speaking French 24/7. After an exam the first day, we were divided into 8 levels of 10 students each, with whom we spent all day every day. Class time was intense: from about 8:30am until about 5pm, with teachers and aminateurs (essentially TAs) encouraging us to speak (and if we speak, requiring that it be in French) even between classes and at lunchtime. I was lucky to find a group of friends in the program who insisted on speaking French even in the evenings. 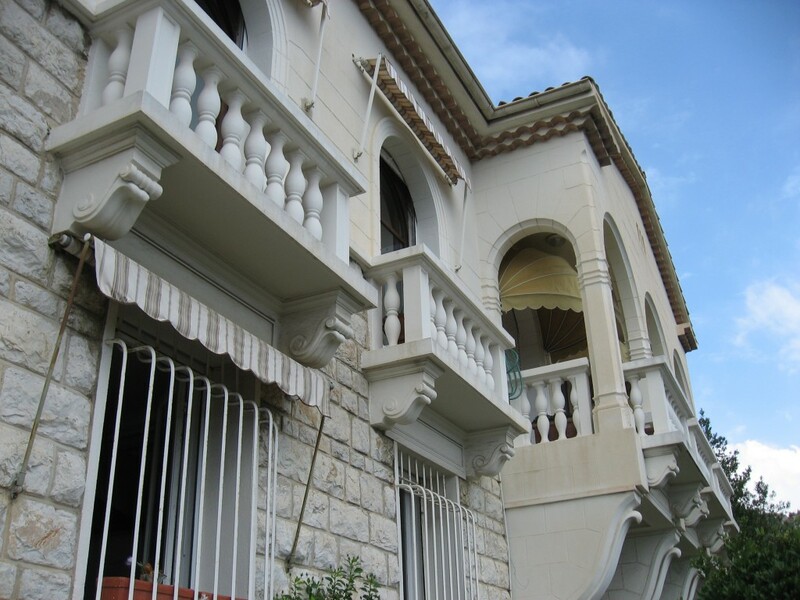 (I usually took a long walk from Villefranche over to Cap Ferrat each late afternoon after class, did a bit of homework each evening, then we’d meet back up again for dinner around 8pm). The Institut’s program is not inexpensive, but I would strongly suggest this intensive class if your schedule allows over a once-a-week or twice-a-week class that may add up to the same price over time. There is no substitute for full immersion. I encourage you to read the Institut’s website for more details!